Barter Books : Aurelius, Marcus; Long, George [tr. 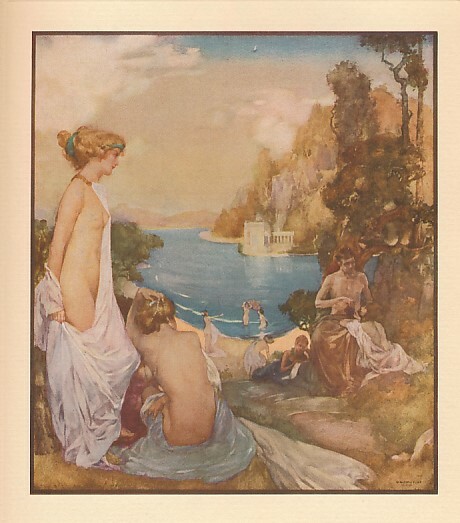 ]; Flint, W Russell [illus.] 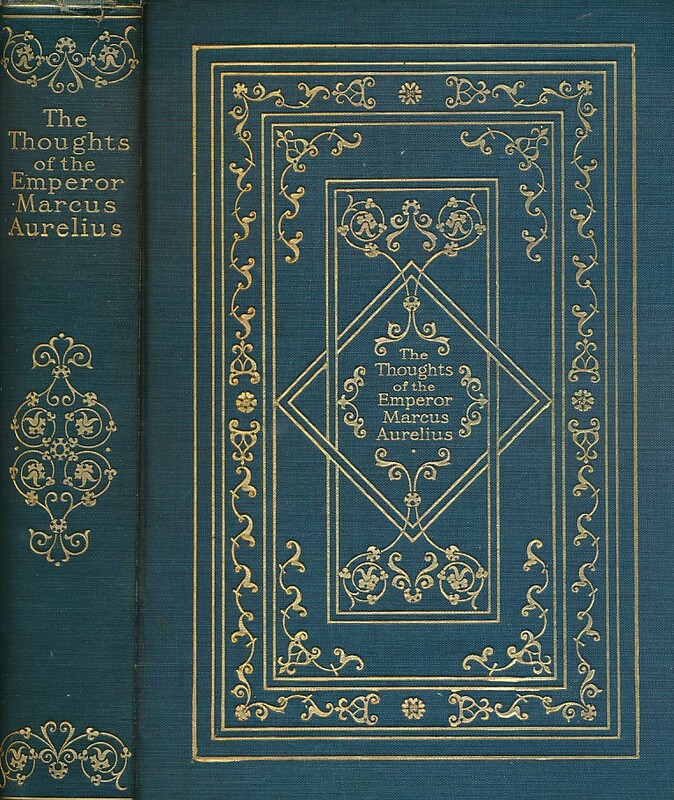 : The Thoughts of the Emperor Marcus Aurelius Antonius. 280 x 200 mm (11 x 8 inches) - lxxxvii, 208pp. G : in good condition without dust jacket. Scattered foxing. 'Presentation copy' stamp to title page but no inscription. Corner tear to pp 23-24. with no loss to text. Teg - remaining edges uncut.